Offering the finest in comprehensive counseling and hypnotherapy training.The institute leads to International professional Hypnotherapy certifications with the International Medical and Dental Hypnosis Association (IMDHA) and the International Hypnosis Federation. The training is designed to give health and wellness professionals additional tools to enhance their clients wellness experience. Our hypnotherapy training teaches the application of hypnotherapy in a holistic manner. Hypnosis Demystified: learn the truth about Hypnosis. 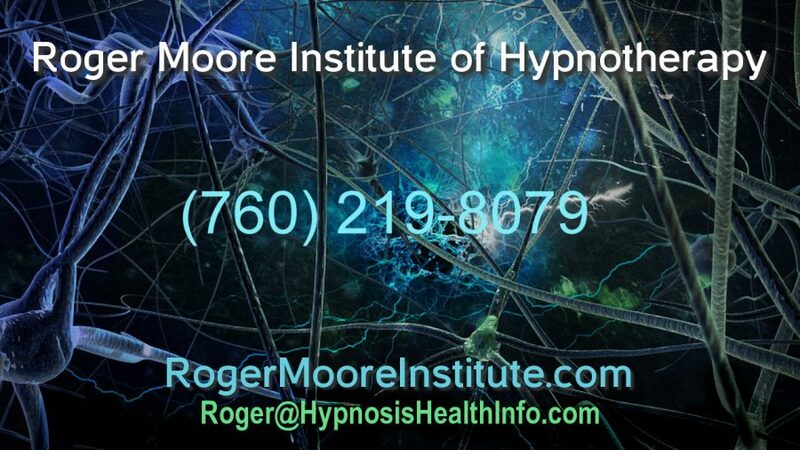 Watch Roger Moore’s Institute of Hypnotherapy and hear what students have to say. Roger Moore’s Institute of Hypnotherapy.